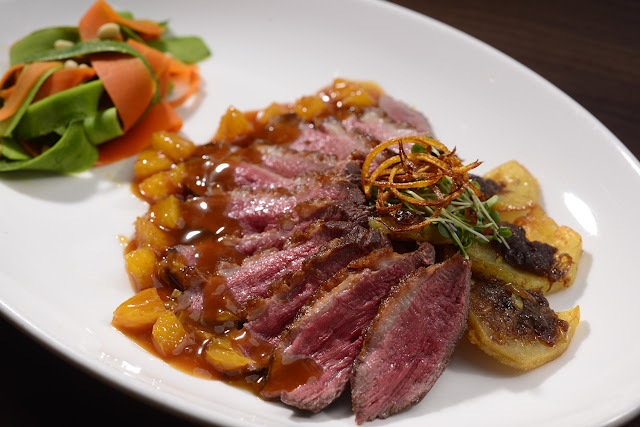 Have an amazing gastronomic dining experience at L'entrecote Corner Bar & Bistro this Christmas Season. L'entrecote Corner Bar & Bistro offers a special Swiss-French holiday fare this holiday season. 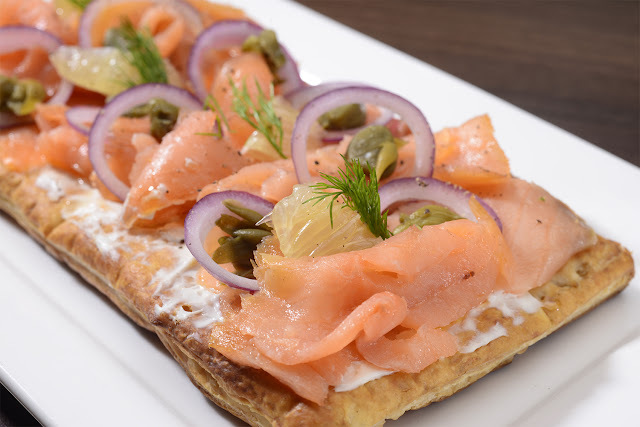 Begin the meal with Pissaladiere au Saumon Fume- smoked salmon, cream cheese, capers, onions, sweet chili sauce and lemon on a thin, and crispy crust, and pair it with traditional Duck a L'orange, sliced Rougie Duck breast with orange sauce on boulangere potatoes and vegetables. 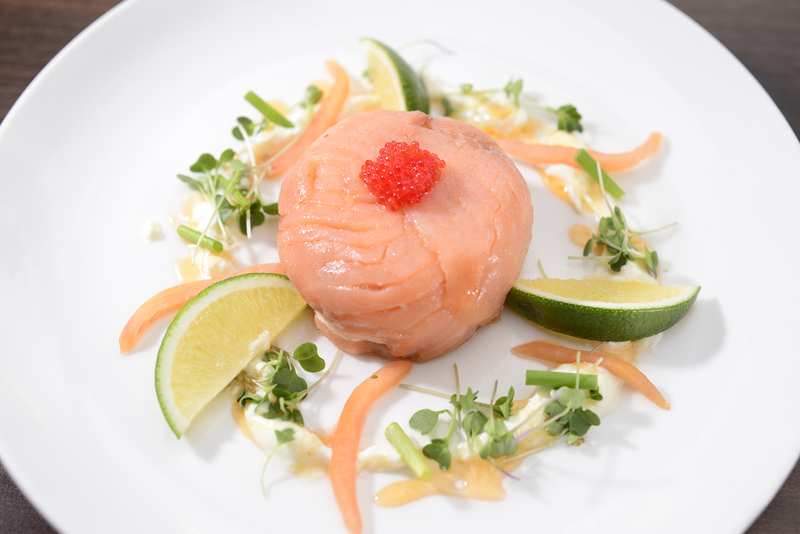 Smoked Salmon Parcel comes with a mosaic of grilled vegetables and a medley of chives, sun dried tomato, lime, sour cream and drizzled with chili sauce. 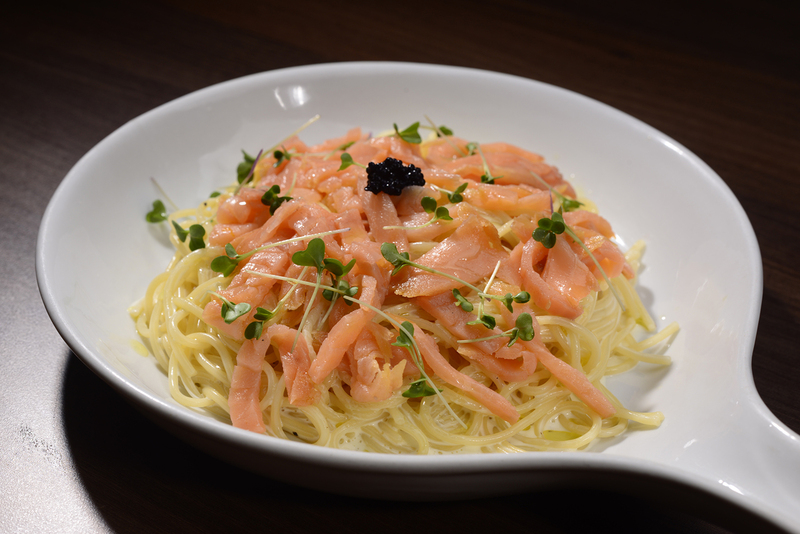 For pasta lovers, there's Spaghetti with Smoked Salmon, a pasta dish in a light lemon cream cheese sauce with lumpfish caviar. The special holiday menu is available until January 31, 2018.